The cup and shields make have some relevance. 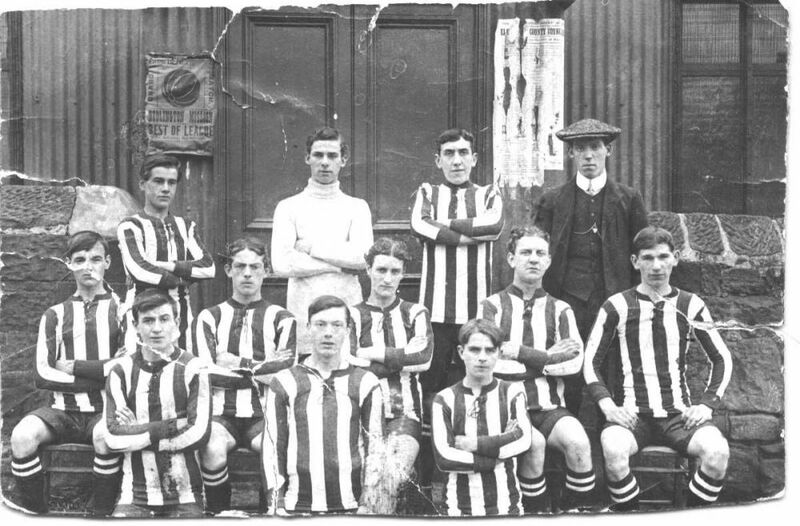 In the 1920s United won the Northumberland Senior Cup twice. My guess is that the Cup relates to that tournament. The shields are likely to be from the endless tournaments played in those days. 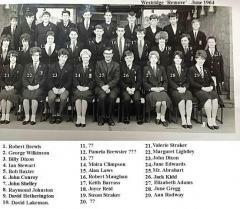 Rigger - I am sure I have seen this photo before but my mind says Facebook - sixtownships, Bedlington or Ashington groups. Was it you that posted it on Facebook? It would save me a lot of searching if it was you that posted it , and therefore you will already be aware of the response (that I can't remember was ). Any significance of the 12 shields and 13 shields on the plaques? Is it possible that the two plaques relate to the same competition? And so it had been won 20+ times in all? 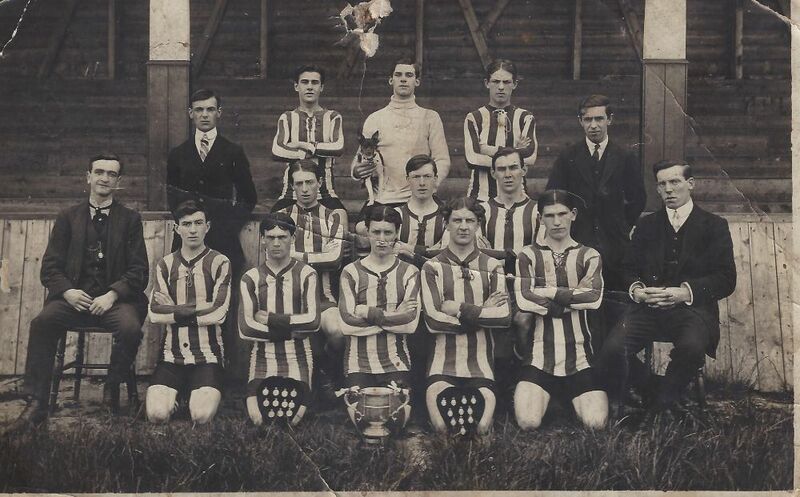 Bedlington United won the Senior Cup twice in the 1920s. The last time they won a league was 1908. One of the local tournaments was the Tynemouth Dispensary Cup. That started in the 1900s. So by the late 1920s there would have been 20+ winners. If this is a Bedlington team then it has to be United. Perish the thought but could it be Ashington? 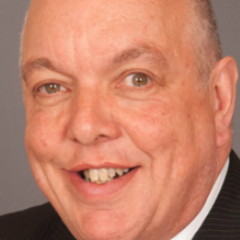 HPW- re an earlier post, Fred Reed is not related to us. Dads accident- He was repairing an Anderson Boyes Arc Shearer by replacing plates on the clutch as opposed to fitting a new one. The jib and revolving head which were supported on 6inch chocs, came off onto his left leg crushing his foot. Luckily his right foot ended up under the track and was untouched. One of the men working with him was called Hetherington who may have ended up as an area manager covering several pits. 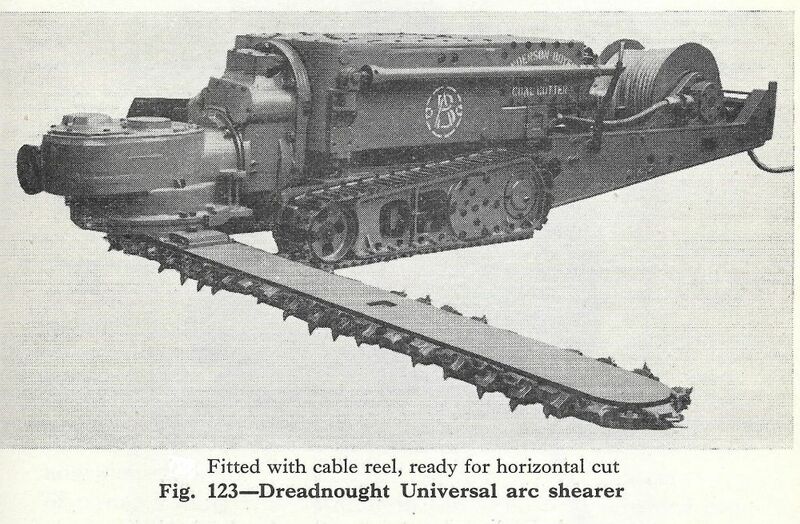 Reedy – This is a photo of the Anderson Boyes Arc Shearer coal cutter you mention in your post. They were used at the Doctor Pit Drift from about 1948 to 1960, in bord and pillar sections mining the 6 foot thick Main Coal seam. The district was called the ‘West Winnings” and was under what is now the golf course. It was decided that it would be cheaper to mine the Main Coal seam by opencast mining, so in 1960 the “drift” was closed . The shirt style is 1920s. The stand behind is too grand for either Millne Park or Welfare Park. 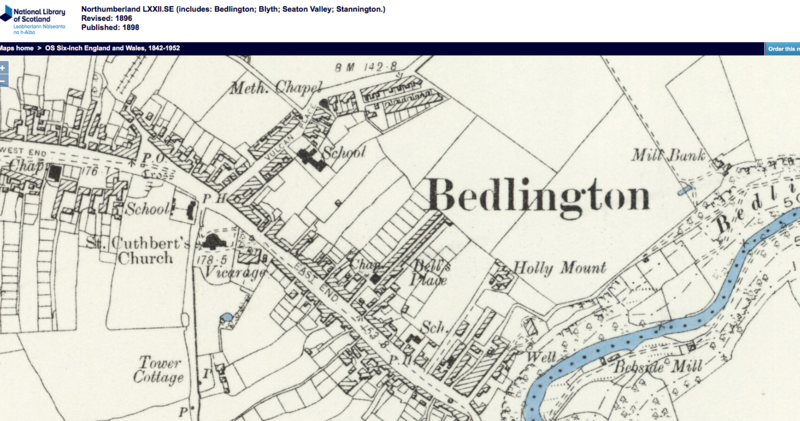 So I think it is Bedlington United and is probably the Senior Cup win in 1928. By that time the cup would be 45 years old and it looks quite battered. They moved from Hollymount to Church Lane in 1920. A "grandstand" was built at Church Lane when they moved. The stand at Hollymount was only built in 1913 so they only used it for playing purposes given the intervention of the First World War. The last time they won the league was the 1907/8 season when they won the East Northumberland League and were promoted to the Northern Alliance. No trophies were won between 1913 and 1920 when the stand was there at Hollymount. It is difficult to tell from a photo but the stand doesn't look brand spanking new so I think 1928 as the Senior Cup was won in 1923 and 1928. The two shields probably symbolise the two Senior Cup victories. So I think 1928/9 ish. I have seen the old maps. When the club moved to Church Lane in 1920 the press article mentioned the area where the ground was at Hollymount being part of a building scheme. The article said: "this has been taken for the building scheme". So if someone knows whereabouts houses were built at Hollymount around 1920, you can locate the old ground. 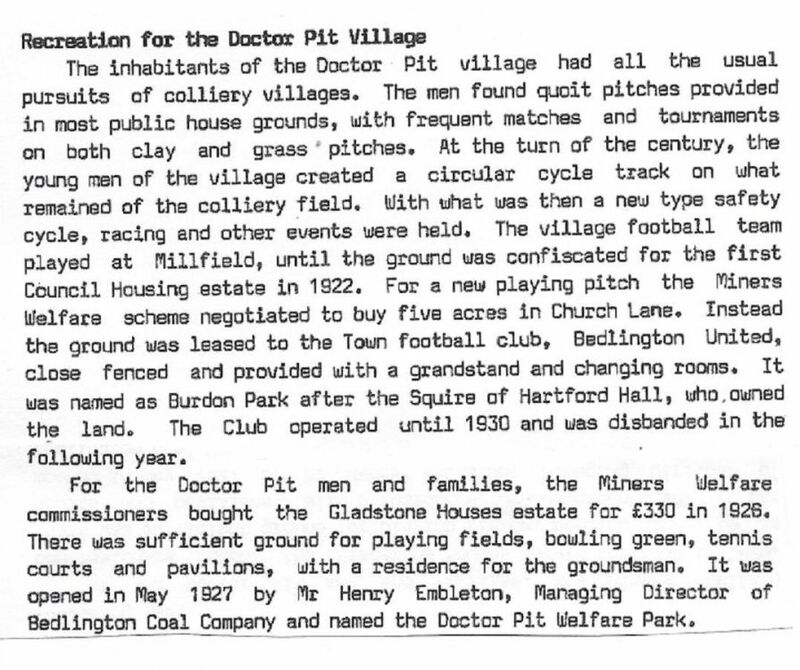 The attached document is taken from Stephan Martin’s book ‘Bedlington”. He seems to be referring to the same football field as you are but he states it was at Millfield. This would make sense as it would have been an ideal spot for a pitch. Hi James, very interesting from Evan Martins book and confirms a few of my thoughts. 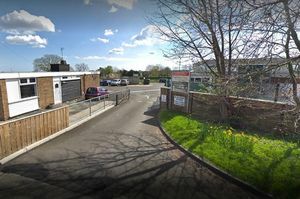 However, I have read, previously (can't remember where) that you could access the Hollymount Football ground from Front Street East, through an archway, between buildings. So, my guess was that the pitch was where Hollymount Square is rather than Haig Road/Cornwell Crescent. But, I suppose it could be a bit of both. The original ground was at Hollymount, not Millfield. He is also wrong about United moving in 1922 (it was 1920) and about them folding in 1930 (it was 1938). I will see if I can post some newspaper cuttings confirming this. The book is right about Welfare Park as the football team appeared for the 1926/7 season. Richard Bloomfield, the league that most of the Colliery teams played in, before and after WW2 was called (I believe) The Northumberland Miners Welfare League. The Aged Miners element was the name of a knock-out Cup Competition. I'm not 100% certain, but from what I read in the old Blyth News/Morpeth Heralds then certainly from 1946 onwards this was the case. You are right about the Welfare playing in the Miners Welfare League in the 1930s onwards. I thought that they had joined a Junior league first but I may be wrong. Will check. Could it be the same team as this one of "Bedlington Mission" ? The poster in the background says "Bedlington Mission vs The Rest of the League" but I cannot make out the date on the poster. I believe that Bedlington United played in white shirts. Pity. I will have to take if off the programme cover for Saturday!! Bedlington Mission played the rest of the league in October 1913. James..[and Reedy..],when I was very young,about 8 or 9 years old,and throughout the 1950's,and living in Hollymount Square,every night at the same time,approximately 9-0pm,we used to hear a thump from the floor..accompanied by a rattle of window panes,an I was learn't by my miner father that it would have been the caunchmen firing the caunch down. As I grew older and went into night shift..[5-0pm start] at the Bedlington Aad pit,it made sense to me why it was usually the same time every night...just how the cycle of operations used ti gaan,in the days of hand-filled coal faces. The AB arc-shearer in the pic was wat we used at the high main/main coal seam at the Aad pit,only they didn't have the cable reels attahed..it was aal muscle power howking cables aroond! One thing that impressed me was the absolute ultimate piece of engineering underground,and the most underrated,and took for granted,bit of gear.....was the "Combined-heads" at the front of the machine to which the cutting jib was mounted upon. Whoever designed the heads,must have had a gud heedpiece on thasell's! If you could have seen these heads with the access plates off,exposing the multi-action sets of gearing...spur..helical..double-helical...worm and pinion..clutches here and there,all gears and head controls operated by one multi-position "Handle"...this guy didn't get a knighthood for this machine design..a bet..,but it was ivry bit as ingenious as putting an engine /gearbox/transmission unit in a minicar! !...come ti think of it..VIC..!..Did ye work on these machines at the workshops? The jib could be rotated on it's spindle through 360 degrees,slewed nearly 250 degrees,lifted from nearly [but not fully] ground level,to a height which was above the height of the body of the machine,to be used as a "Top-cutter"..it would have been great to be able to have a demo video done in the workshops,with gud lighting,to show the capabilities of this amazing machine...we used to balance 15feet long x 8"x6" straight steel girders on the jib after "waffling " a full cut of coal in a 10foot high seam,and slew the jib in a vertical configuration,very slowly,to lift the girders against the roof,leaving us to put the "Enders" [end props] in at each side of the gateway. It could also cut vertically,so you could cut the face with a conventional undercut,then cut the face at the centre of the winnings,floor to roof,so creating a "T" cut,the idea being that you fire the left side first,then the right sideand so reducing the blast effect,by using less "Pooda"-explosives,because of having more free faces to fire off. Mind,these were no ordinary "pit -props"..!,they were 10-feet long x 1 foot thick ,virtual telegraph poles cut to length! We used to use the machine as a haulage engine to pull the conveyor belt boxend in,during belt extensions,as well as other heavy tasks,to save on muscle-power!! Pit folklore had it that one of thi lads at thi Aad pit was caught by the Manager cutting he's Initials inti the 10-feet high coalface,the machine was that versatile that Aa cud have cut my Logo WA [with the A spliced over the W],with ease! !...like the AB logo on the side of this machine! This looks like a 10-foot long jib,so this machine would cut a gateway 24-feet wide in one slew,and the picks are set up to cut from right -to-left.